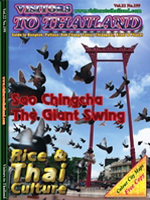 Click to see and read our magazine. A completely editorial publishing readable. 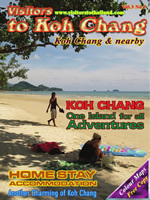 © since 2009 S.K.ADVERTISING.visitorstothailand.com. All Rights Reserved.